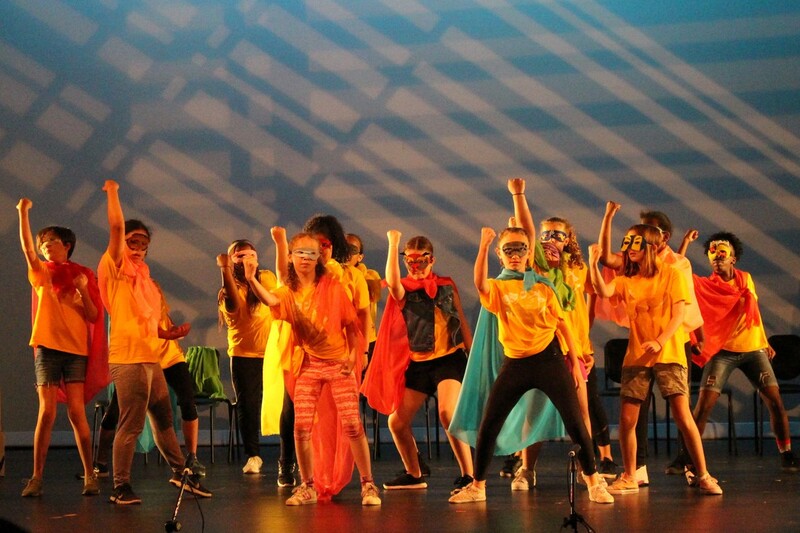 7/8 Musical Camp--Performance Fri 7/12/19 ONLY 2 SPOTS LEFT! 5/6 Musical Camp--Performance Thu 7/11/19 ONLY 9 SPOTS LEFT! 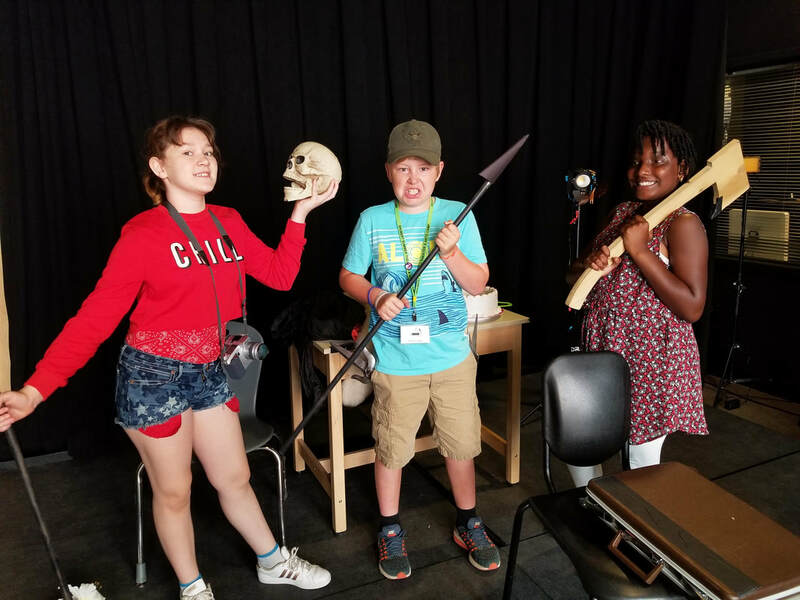 ​The Shubert Summer Theater & Arts Camp is a summer program for middle school students who want to explore interests, potential, and opportunities in the arts. The camp offers students a chance to take in-depth classes in theater, dance and visual arts while in an arts rich environment. The camp is open to both New Haven and non-New Haven residents. 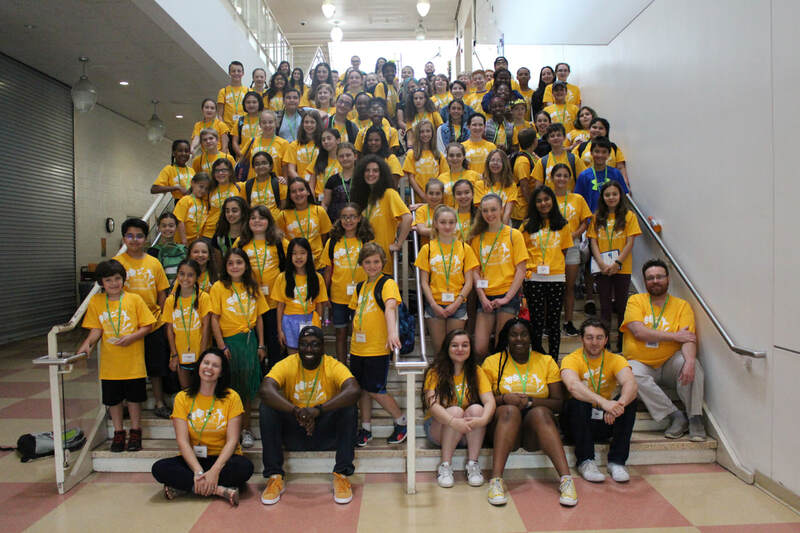 Located at adjacent Cooperative Arts & Humanities High School, The Shubert Summer Theater & Arts Camp is situated in the heart of downtown New Haven, surrounded by theaters, galleries, and museums. 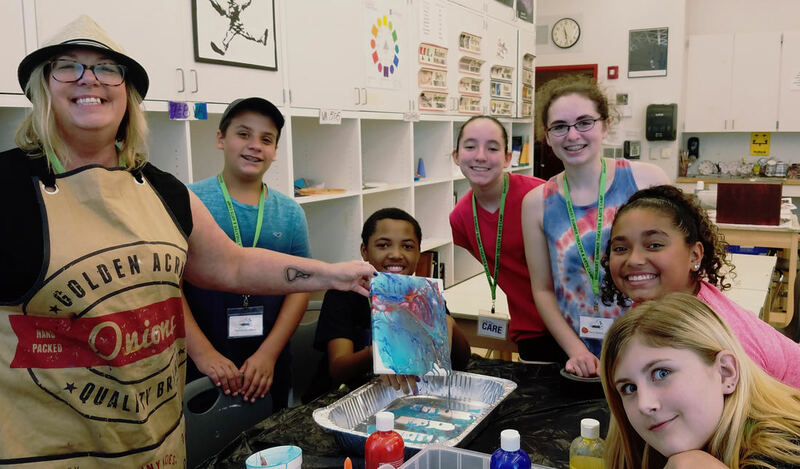 In addition to an arts atmosphere, the camp is staffed by a combination of professional artists, teaching artists, and emerging student-teacher-artists from Cooperative Arts & Humanities High School. 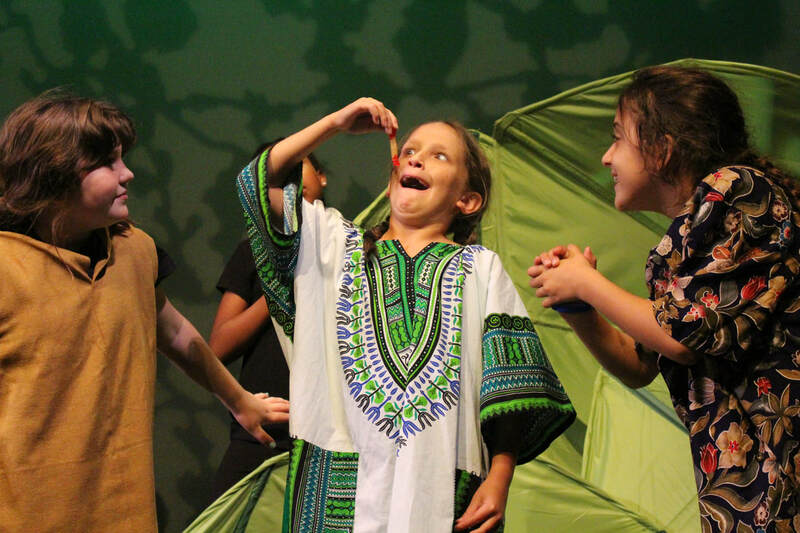 Campers may either sign up for the Theater & Arts Camp which allows them to register and choose from many different arts offerings or sign up for one of the Musical Theater Camps, which offer a curriculum of singing, acting, and theater-related activities. 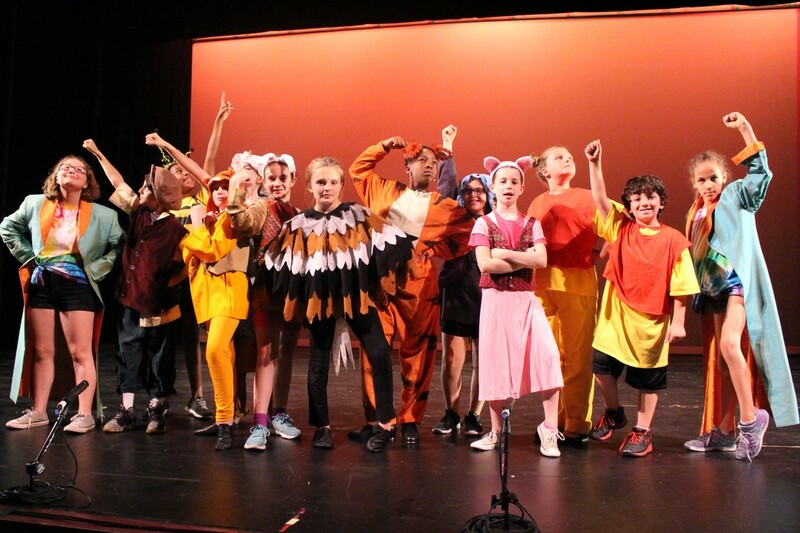 At the end of each session, the Theater & Arts Camp will perform and display their art in a Camp Showcase Event and the Musical Theater Camps will perform a their Musical. Both performances are open to all campers, their families, and friends! Check out the cover and story from 2016 in the New Haven Register Camp Section HERE! 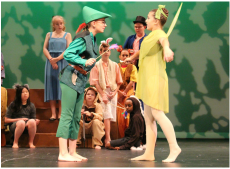 Covering a variety of artistic disciplines, the Theater & Arts Camp offers three classes every day over a two week period (you may do just one session, or stay four weeks and do both sessions). Class titles are listed below. 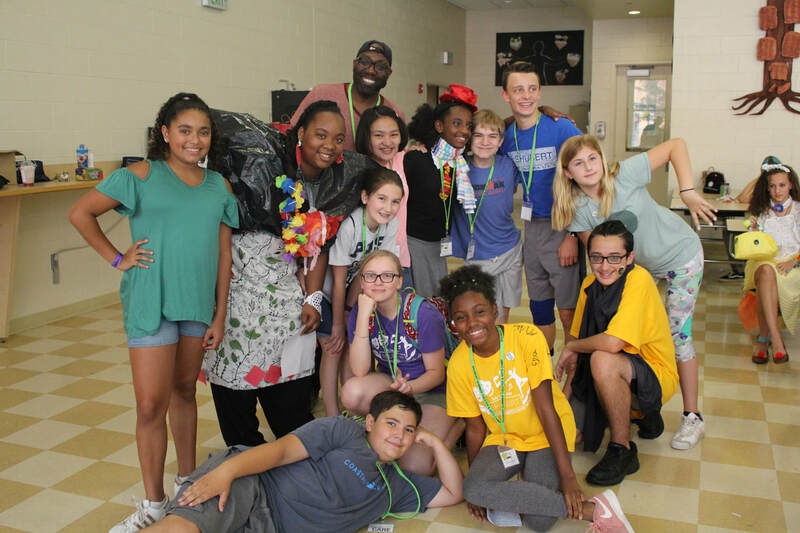 Shubert Summer Theater & Arts Camp classes are located in Cooperative Arts & Humanities high school, the celebrated arts magnet school for the New Haven region. The school, located at 177 College Street, is in the heart of downtown New Haven, near Yale University, the Shubert Theatre, The British Arts Center, and various galleries.